Being a mother of 3 in a chaotic household sometimes you just need to get away from the constant meal prep, never ending pile of laundry and the nonstop need of 3 great kids. 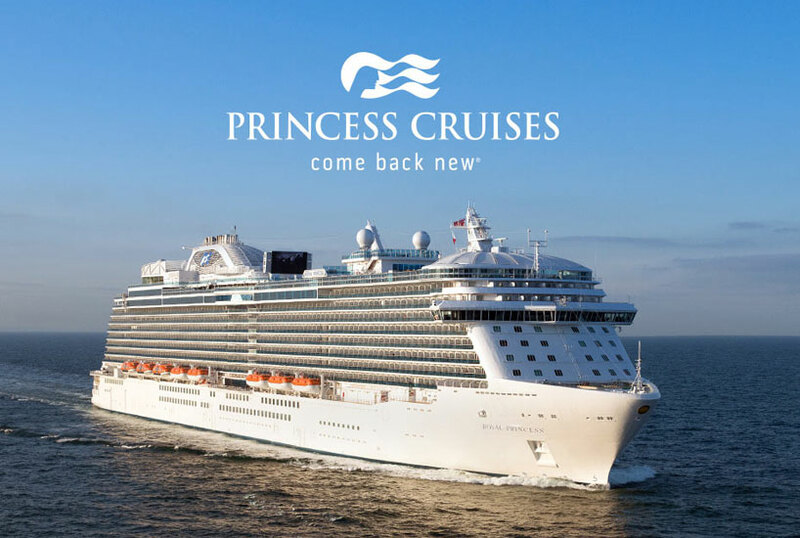 What better way to get away than 7 days of sailing the Pacific Ocean on the beautiful Ruby Princess. Imagine having your meals prepared for you, laundry service, and some relaxing time reading that book you never seem to get to. My Husband and I decided that was exactly what the both of us needed, dropped the kids with Grandma and flew to LAX to board our ship. Our trip began as we landed in LAX and the Princess Representatives was there to greet us. As we boarded the bus that would take us to the ship we worried that maybe we were a little young for the cruising demographic. It didn’t take long after we got on the ship to realize we would fit in just fine and there were plenty of people of all ages. 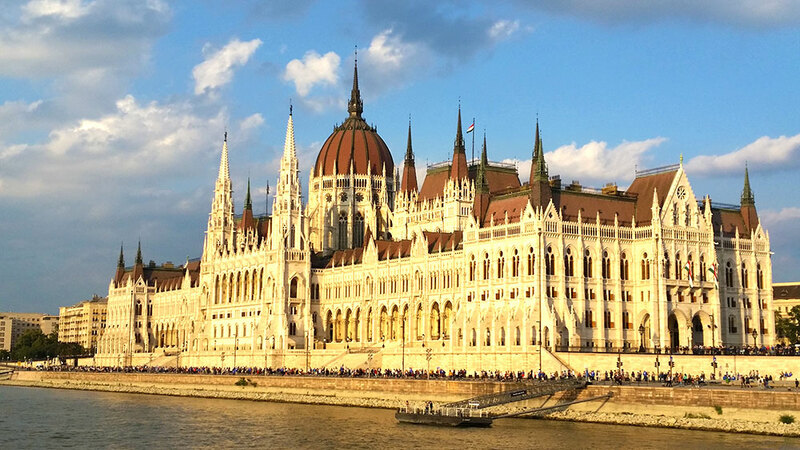 My Mother and I recently enjoyed a cruise Amawaterways cruise Melodies of the Danube aboard the beautiful AmaStella. It was an incredible way to explore parts of Hungary, Austria, Slovakia and Czech Republic. We arrived a day early and stayed in Budapest at the Boscolo Budapest, Autograph Collection. What a beautiful hotel! Not only was the hotel conveniently located and beautifully decorated, but the service was impeccable and the breakfast delicious. I understand that the hotel’s New York Café it has been voted the most beautiful café in the world by multiple publications. While eating breakfast in the café Hungarian violin music started playing and it took me a minute to realize it was live! I’m a violinist myself and I was such a fun surprise! 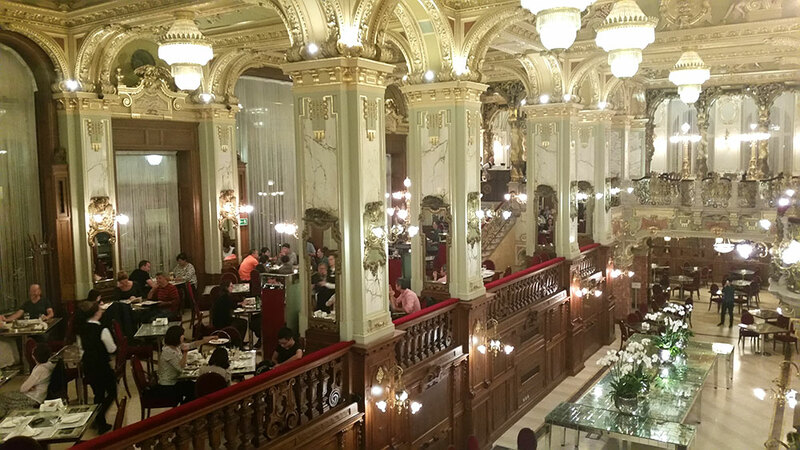 I would definitely recommend staying at the Boscolo Budapest if you visit that interesting city. During our cruise aboard the AmaStella we enjoyed wonderful service and top quality accommodations. 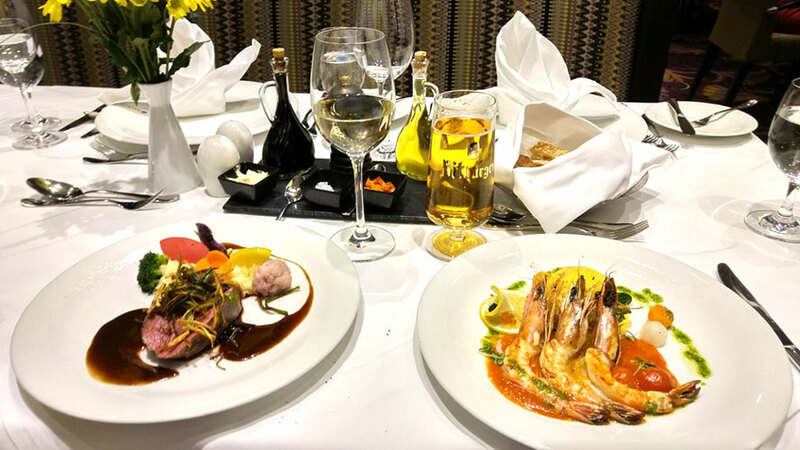 I was impressed with the cultural touches such as food which was specially tuned to the locations we visited (all of the food on the ship was fantastic), and local musicians and dancers which were brought on board to really give us a taste of the local culture. I felt like even though we were only briefly in each location the cruise did a fantastic job of maximizing our experience with the tours, food and shows. The guides were professional, funny, and very knowledgeable. Also each tour stop had a few options available depending on the desired activity level of those participating. The cruise made our lives easy and although we were always busy with tours or eating delicious meals, I found it was very relaxing. The time aboard was a perfect bonding time for my Mom and I, and I especially loved the Mozart concert in Vienna. As a musician it was everything I could have wanted and more. My husband and I were celebrating our 35th wedding anniversary in 2016. We decided to take a vacation to document this incredible occasion. Having lived and traveled together for many years we know what works for each of us. Both of us love to explore cities by walking, eating and meeting the locals but my husband does not like crowds and I don’t like wasting time in airports and train stations. 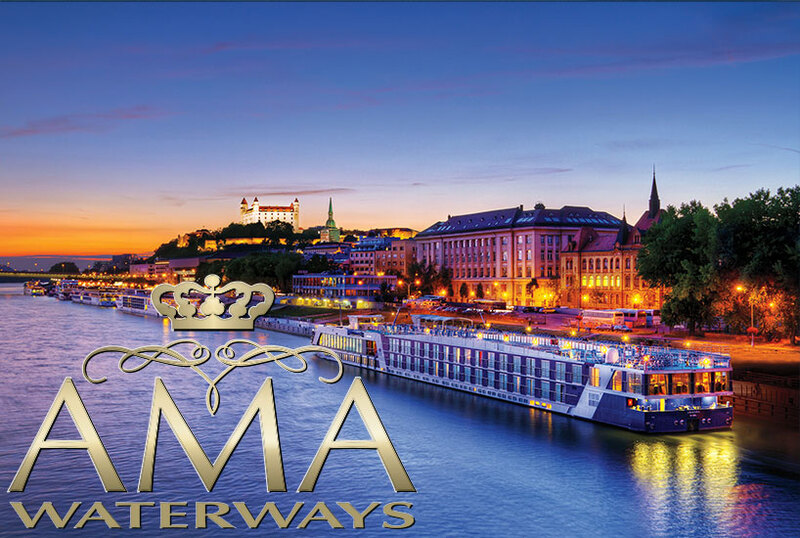 We decided on a Danube River cruise with AMA Waterways. 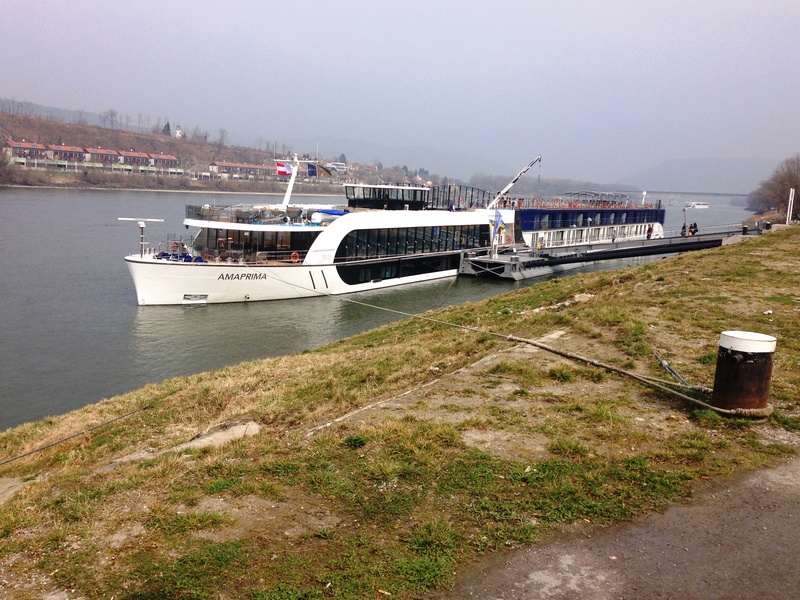 AMA Waterways offer small vessels that transport approximately 150 passengers though 3 countries in 7 days. You can board the ship, unpack and begin your adventure. Our trip began with the illumination cruise around the riverfront of Budapest Hungary. Some of the highlights were the Parliament building and the beautiful lighted bridges we sailed under. I just returned from a one-week journey on the Fathom "Adonia" cruise which is part of an ongoing cultural exchange program that gives travelers a chance to interact with the Cuban people and experience their history and everyday lifestyle. This opportunity hasn't been open to the U.S. traveler for more than 50 years. The "Adonia" visits three historic ports: Havana, the country's capital (2-days); the French influenced city of Cienfuegos, and Cuba's second largest city, Santiago de Cuba. HAVANA, is probably best known for its Spanish influenced architecture of Old Havana, with castles, fortresses, cathedrals, and mansions. You will enjoy lively music, dance, open-air festivals and a "flea market". Where Are You Going on Your Next Cruise?